Attending Career Day can make you feel like a rock star. That's what I learned last Wednesday when I visited Washington Elementary School and spoke to a classroom full of incredibly enthusiastic 5th graders. And it wasn’t just meeting the Mayor that had the students interested and excited—it was hearing from an Evanston police officer, a veterinarian, an entrepreneur, an engineer, and a biologist, too. Children remind us that despite the uncertainty in our world and the serious challenges we face, there's plenty to be excited about in the work we all do each and every day. Take the YWCA Evanston/North Shore, for example. Last month, the organization took a step towards ending domestic violence and financial abuse by raising more than $500,000 through its Purple Purse campaign. With that amazing effort, I'm confident Evanston will once again win the Allstate Foundation's $120,000 1st Prize. So, while we can't ignore the dark headlines crowding our news feeds, including our own $6 million budget deficit, they shouldn't dim our enthusiasm for the good people out there planting trees, stopping violence, creating public art, and working to make a difference. You don’t have to be a musician to be a rock star, and Evanston proves it. Donate to the Holiday Food and Toy Drive! 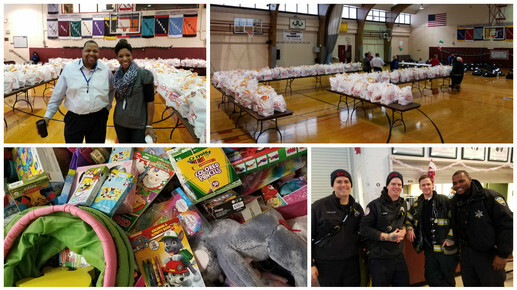 Each year, Evanston's Holiday Food and Toy Drive brightens the holiday season for hundreds of local families in need. Please help make this season the most wonderful time of year for all residents by making a generous contribution. The City is currently collecting new, unwrapped toys that encourage physical and/or social activities, in addition to staple food items for holiday meals, including stuffing, green beans, yams, mac and cheese, corn and corn bread mix. You can drop off items at various City locations, or make a financial contribution online through December 11. On October 16, I was proud to sign an updated Welcoming City Ordinance, which protects undocumented individuals from being held by immigration authorities after coming in contact with City police, unless they have a valid, enforceable federal warrant that has been signed by a judge. 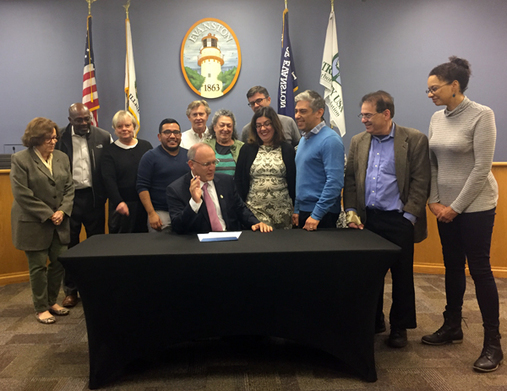 The updated ordinance was approved unanimously by the Evanston City Council on October 9, and conforms with the Illinois TRUST Act signed by Governor Bruce Rauner on August 28. A big thank you to all of the community members and organizations that helped move our City and our state forward on this important issue. 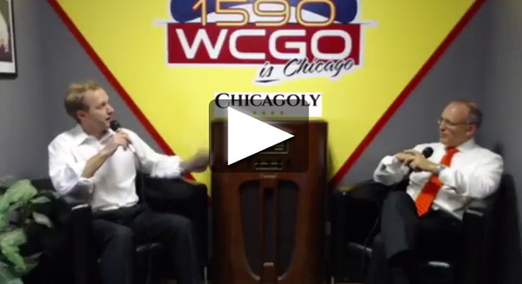 On Thursday, October 19, I sat down for a "Hagerty Huddle" on 1590 WCGO's "Everyday with French and Friends" program to discuss current issues in Evanston, including the City Budget, a staff furlough day, Freedom of Information Act requests, and more. Click below to watch the interview. Mayor Hagerty, 9th Ward Alderman Cicely Fleming, and 2nd Ward Alderman Peter Braithwaite at Fire Ops 101 Training. 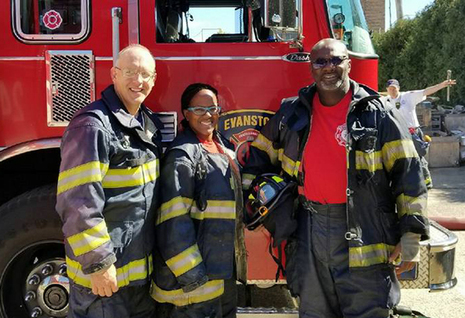 On September 30, I was fortunate to spend six hours with some of Evanston's finest emergency responders as part of the Fire Ops 101 Training. There's nothing quite like crawling on your hands and knees through a smoke-filled house or putting out a 600-degree stove fire to give you an appreciation for the physical and problem solving work our emergency personnel do to keep us all safe. Did you see the giant purple purse behind the Morton Civic Center or elsewhere around town in October? 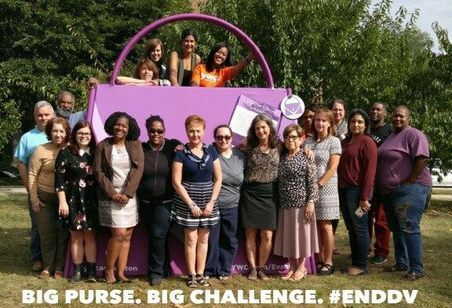 It was part of the YWCA Evanston/North Shore's Purple Purse campaign to end domestic violence and financial abuse, which raised more than $500,000. Thanks to all who contributed, and best of luck to the YWCA as it competes against organizations nationwide for a 1st Place Prize of $120,000. 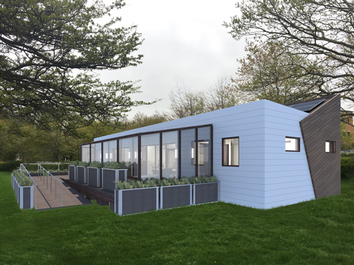 Last month, Northwestern University students participating in the prestigious Solar Decathlon in Denver took home first place in the Market Potential and Communications categories and third place in Engineering. Why is this important? 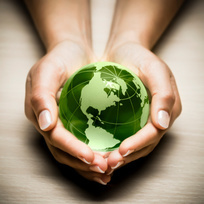 Because green ideas are being developed here in Evanston and transported around the world. This amazing home will permanently reside in our city. Congratulations to everyone involved in the project! 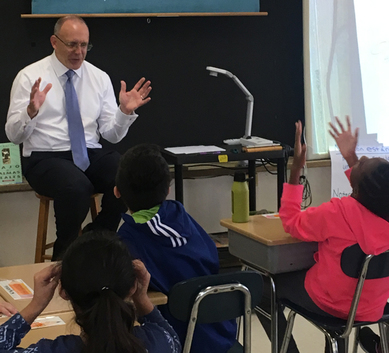 I had the pleasure of spending 30 minutes with Ms. Odenthal's 5th grade class at Washington Elementary School last week as part of Career Day. I was so impressed with these smart, inquisitive and engaged students. Their enthusiasm is contagious! 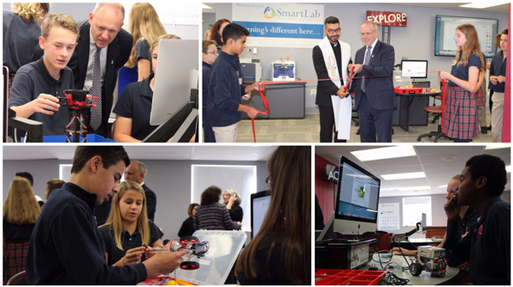 Congratulations to Saint Athanasius School, which opened a brand new science, technology, engineering and mathematics lab and learning center this month! I was proud to help cut the ribbon on this amazing new space, which provides hands-on learning opportunities for students in Evanston. 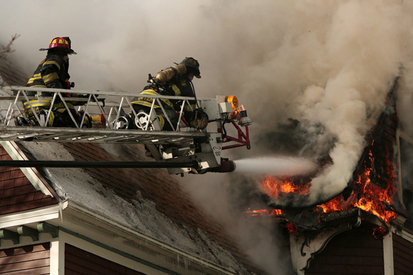 The Evanston Fire Department is currently updating its 2015-2020 Strategic Plan. You can provide your input at an upcoming community meeting, or by completing a brief online survey by November 15. On September 23, many of you joined me at the Evanston Ecology Center to kick off our City's next climate action planning process. Visit the City's Climate Action webpage to view the presentation from the event and to stay updated on future opportunities to get involved. Thank you to the more than 70 residents who applied to serve on the working group. Regrettably, I could only select 16. Thank you to everyone who took the time to prepare a thoughtful application to the Citizen Police Complaint Assessment Committee. 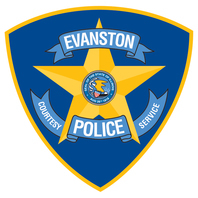 After reviewing the applications, I selected nine community members to explore and recommend improvements to Evanston's current citizen police complaint process. The group will report back to the Human Services Committee in May 2018. Are you interested in serving on an Evanston Board, Commission or Committee? View available opportunities and apply online by clicking the button below. Connect with me on Facebook to see my thoughts on the latest issues affecting our community, and share your ideas, concerns and questions. You can also find me through my website, stevehagerty.com.